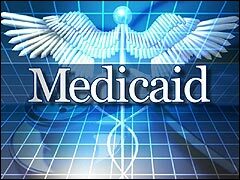 Medicaid is an insurance program funded by the state and federal government. Medicaid is a voluntary program that every state currently participates in. Medicaid Eligibility is determined by income and it is mainly designed to ensure that children, single parents, people with disabilities, and those with low incomes have access to affordable health care. Each state administers their own Medicaid program, but they must follow strict federal Guidelines. Since each state is given flexibility to decide how to meet the federal regulations, there are some small differences between states. To enroll in Medicaid, you must first complete an application. Federal rules require that they completely review the application within 45 days, or 90 days in cases of disability coverage.